Fulfil your experience with various events and courses in Morocco that are held throughout the year. We place special emphasis on display, along with a culture, a vast country rich in its diversity of landscapes and tribes. Our customers take an intense experience and a greater knowledge of the traditions of Morocco. In this course you will learn Arabic calligraphy bases of this art of writing. 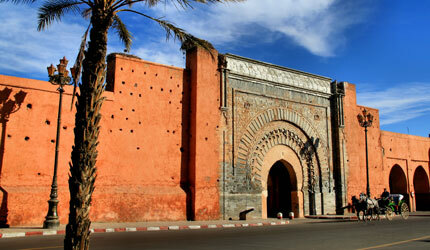 In this way, you can get close to a living, true and complete culture of Morocco. This course Moroccan cuisine you can discover the essence, flavors and smells of an ancient culture. The selected products are always seasonal and top quality. Take a trip of motivation in a unique scenario for Team will help link business ties and improve internal productivity of all company employees.